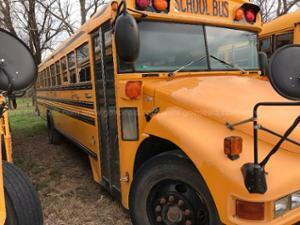 Description:Used 2005 Blue Bird Vision for sale - Call with 242,480 miles. 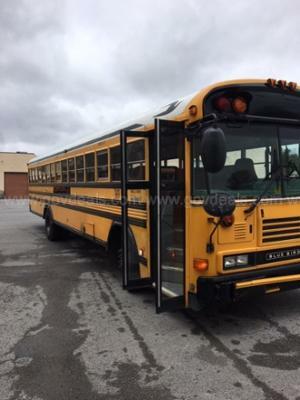 Online Auction for Government Surplus – QAL #5928-160 - Ends 5/3/19 **PRICE REFLECTS CURRENT HIGH BID AND IS SUBJECT TO CHANGE AT ANY TIME DURING THE ONGOING AUCTION** Online Auction for Government Surplus - Auction Ends 5/3/19 2005 Blue Bird Vision BUS, 7.2L L6 DIESEL. 242480 Miles GovDeals.com is the online auction platform where you can bid on and buy government surplus. 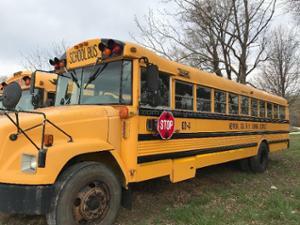 Description:Used 2004 Freightliner Bus for sale - Call Online Auction for Government Surplus – QAL #5928-159 - Ends 5/3/19 **PRICE REFLECTS CURRENT HIGH BID AND IS SUBJECT TO CHANGE AT ANY TIME DURING THE ONGOING AUCTION** Online Auction for Government Surplus - Auction Ends 5/3/19 2004 Freightliner Bus 129203 Miles GovDeals.com is the online auction platform where you can bid on and buy government surplus. 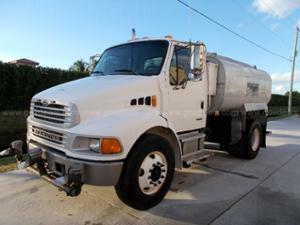 Description:Used 2002 International 4300 for sale - Call with 87,176 miles. 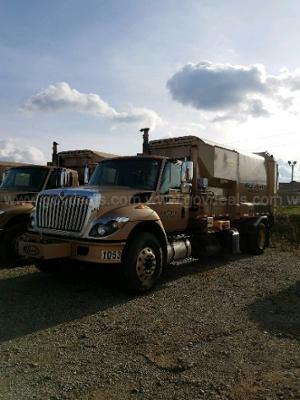 Online Government Auction - Ends 4/17/19 **BID PRICE REFLECTS CURRENT HIGH BID AND IS SUBJECT TO CHANGE AT ANY TIME DURING THE ONGOING AUCTION** 2002 International 4300 CONVENTIONAL CAB, 7.6L L6 DIESEL. This vehicle is equipped with HV-2000-th truck mount jet for sewer service. The vehicle does run and is driveable, but Buyer will need to bring 2 batteries. The engine and transmission appear to be in good condition, but the overall condition of the engine and transmission is unknown. The tires are good. The vehicle has a few scratches. The auxiliary needs a fly-wheel. The vehicle has 87,176 miles ALL ITEMS ARE SOLD "AS IS" GovDeals.com - Bid on Government Auctions to buy Government Surplus. 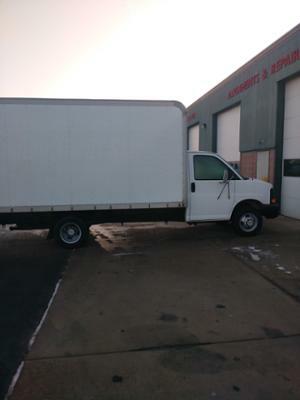 Description:Used 2006 Ford E350 Roll Top Rear Door With Ramp for sale - $13,500.00 with 76,000 miles. 17 Ft Ford 350 Box Truck NEW engine $13,500 or BEST OFFER!!!! 17 Ft. Box Truck. Cold A/C,? power steering,? power brakes,? AM/FM,? roll top rear door w/ramp. (New rebuilt engine with warranty,? only 76,?000 miles on motor). Runs very good! 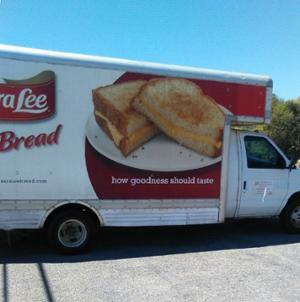 Description:Used 2005 Chevrolet G30 Box Truck for sale - $10,000.00 with 103,999 miles. Box Truck With Lift Gate Unit was a customers truck that needed a fair amount of work, I bought it and did the repairs for resell. Unit has new tail lights, brackets and rewire across the back. Front axle has all new brake pads, rotors, calipers, hubs, wheel bearings and seals. Rear axle has all new brake pads, rotors, calipers, and wheel seals. Unit has new idler arm, idler arm bracket, pitman arm and wheel alignment. Unit has new battery, muffler and exhaust work. In the last eight months unit has had both exhaust manifolds and hardware replaced, spark plugs and wires, master cylinder, lift gate solenoid. This will make a very nice little delivery truck or service truck. 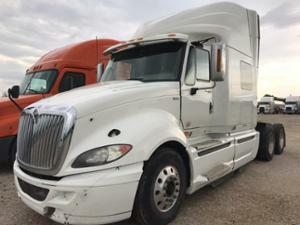 Description:Used 2013 International Prostar for sale - $15,000.00 with 456,000 miles. 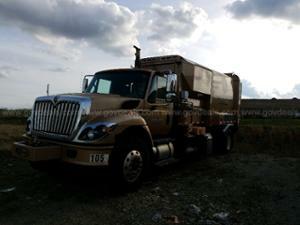 2013 International Prostar 2013 International Prostar Eagle for SALE! Great condition ! 465000 miles and has a clear title. 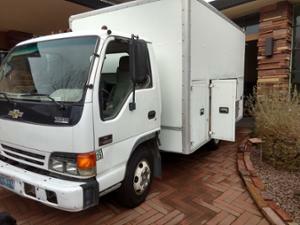 This truck is well maintained and ready to sell!